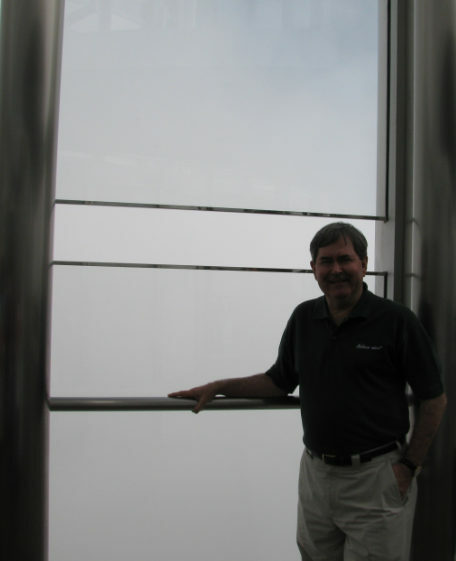 Blog posts from my travels around the world. 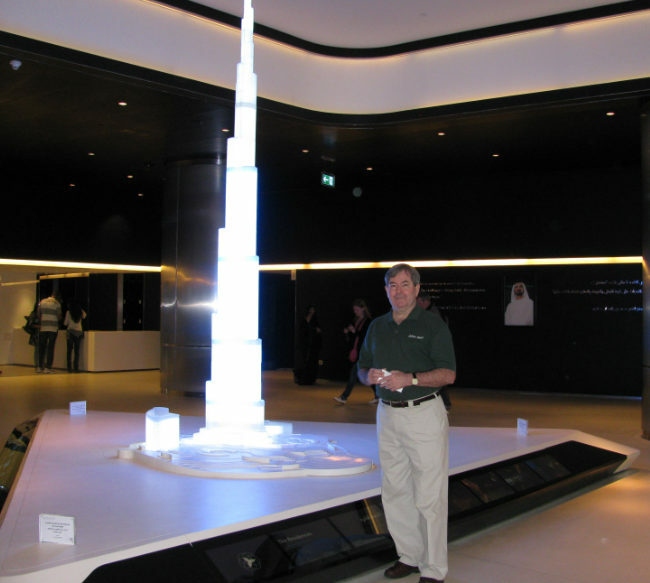 Hello from Dubai, , , I’m here to deliver the 69th IT Manager Institute that starts tomorrow. It is the 15th time we have held the program in Dubai,, , , a great venue but the 14-hour flight from Atlanta never gets any shorter. A couple of days ago I delivered the first 1-day seminar titled, ACHIEVE MORE From Your IT Investment for a small group of managers from Saudi Arabia and UAE. The revenue is not as good as it is for a big group, but I think smaller events may be more fun in that you are able to get to know the participants more. Below is a photo of this “inaugural event” group. It was the first of many 1-day presentations I hope to make on this topic. It was a fun group, , , the day went by so quickly. 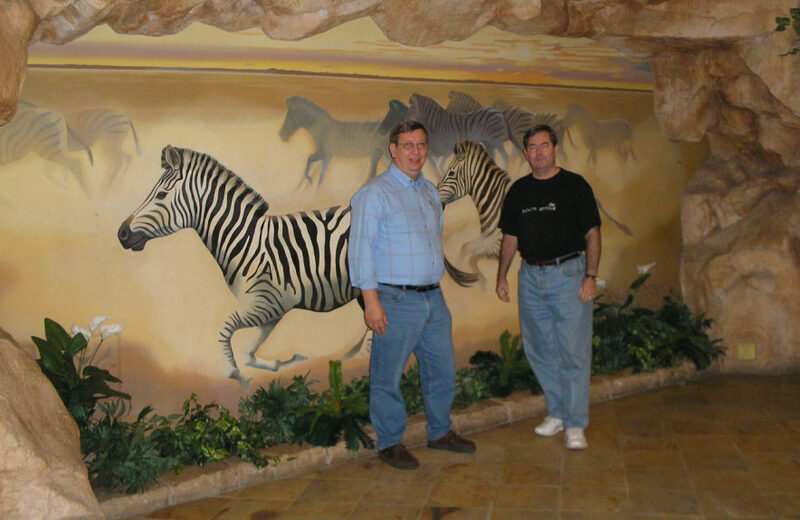 I met Awad in last October’s IT Manager Institute he attended, , , was good to see him again. Manoj plans to attend next week’s Institute and Charbel plans to take advantage of the Self Study program. Where has Mike Sisco been? 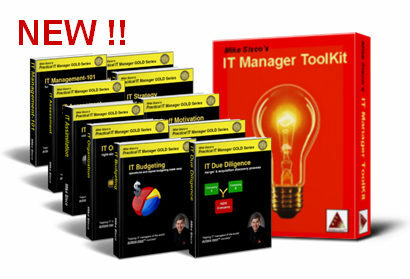 If you follow me on ITLever.com, you know that I try to post several new IT manager tips and tools every month, , , but I’ve been very quiet for a few months, , , well, actually since June of last year or 9 months in all. Where have you been, Mike Sisco? You see, I took on a consulting engagement as an Interim IT Director for a hospital that we thought would last three to four months, , , but it lasted for 7 1/2 months, , , from July 2012 to mid-February of this year. In doing this work, it took every ounce of energy I had. I would drive to the location every Monday morning leaving by 4:30am in order to arrive around 8:30am the hospital’s time and return home on Friday. The project took all of my concentration and focus, and living at a hotel is not one of my primary career pursuits. I don’t normally take on consulting work, , , especially a project that lasts as long as this one. I took it because a friend identified the need and it looked like a situation that would be both interesting work to do and something that was a good fit for where I could help them, , , it worked out well for both of us. I’m glad I took the project as it always helps keep you fresh when you get back into “corporate life” now and then. 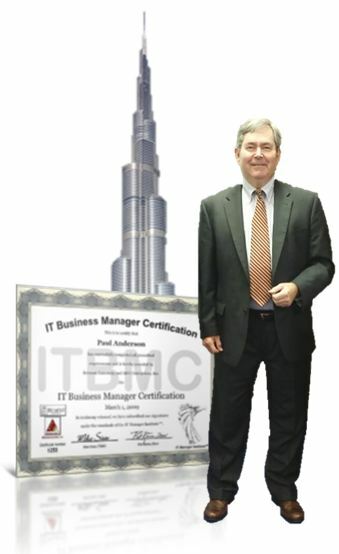 As soon as I completed the contract, I held two IT Manager Institute classes, , , my 7th in Dubai in late February and another just last week in my home town of Columbia, TN, , , Institutes #54 and #55. You might say, I’ve been on the IT Manager Institute trail recently. Well, I’m happy and excited to be able to get back into the swing of things with my MDE business. We have an exciting year planned for 2013 with many new projects that will unfold in the months ahead, , , several that are essentially completed and ready to launch but had to be put on hold due to my schedule. Expect to see me posting more IT manager tips and tools in the future. 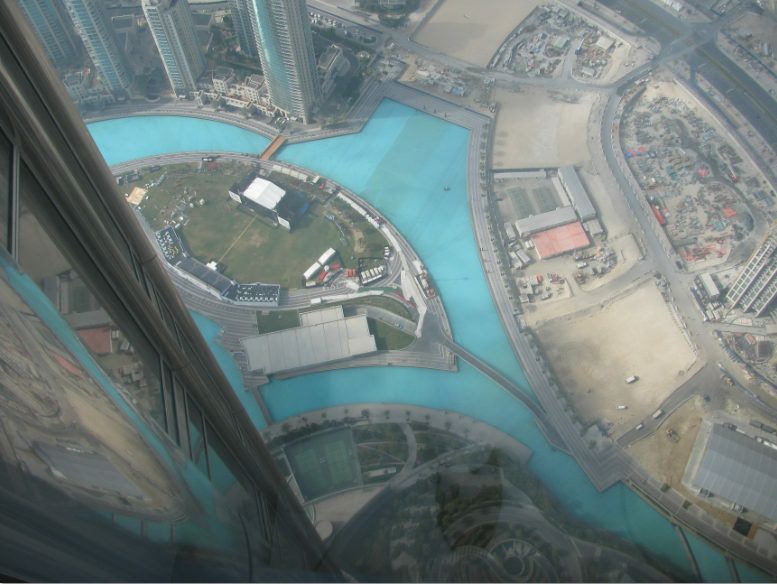 On my last day in Dubai, I was able to go to the top of the tallest building in the world, , , the Burj Khalifa. It is something I’ve wanted to do in previous trips but it just never worked out. This trip I made it happen. What made it special is that I was able to do this sightseeing experience with one of the managers from my IT Manager Institute. Majed Al-Rukhaimi attended with two other managers from his company. They live in three different cities in Saudi Arabia. 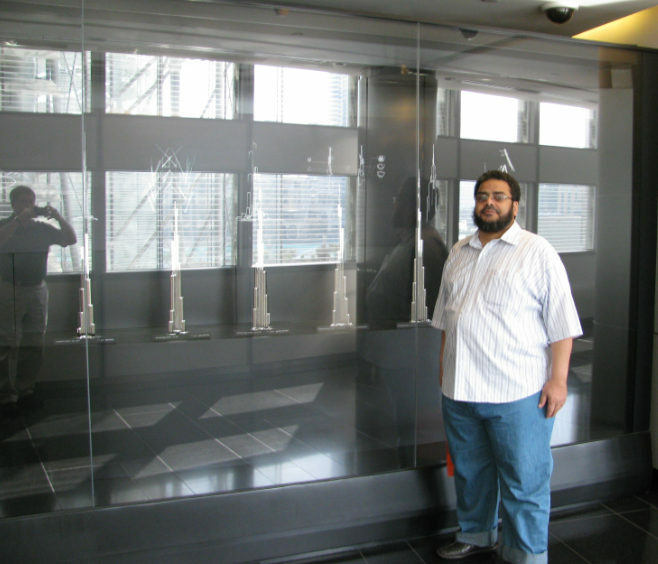 It was great to meet and work with them and being able to see the top of the Burj Khalifa with Majed made it much more fun. 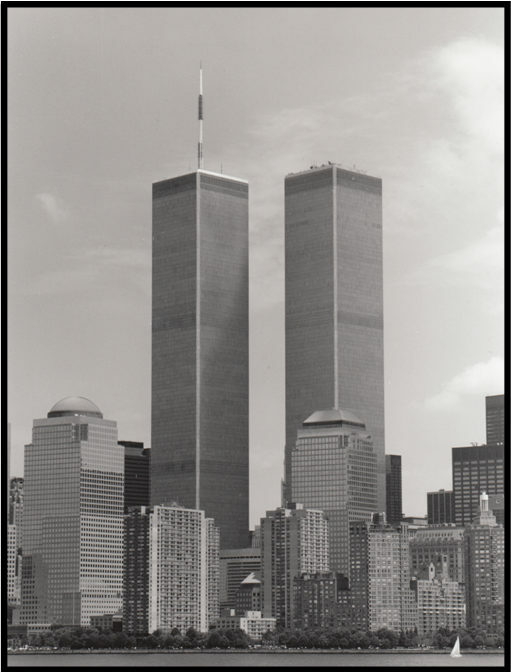 The building itself is remarkable and stunning in the city skyline. 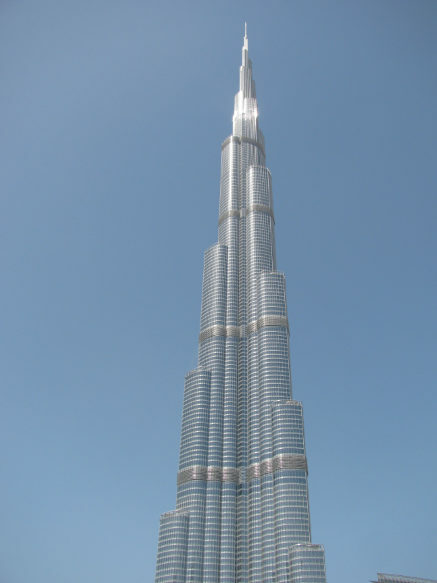 The Burj Khalifa at 125 stories simply towers above all others, , , makes 50-story buildings look relatively small. 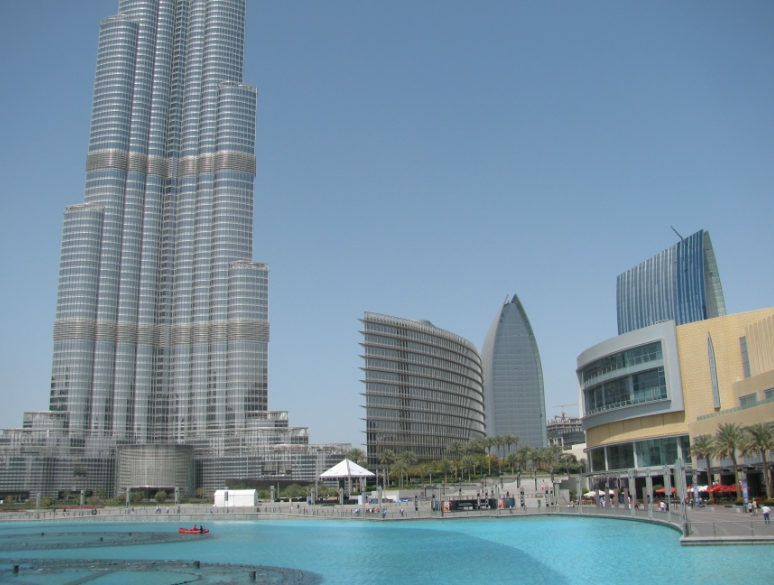 The Burj Khalifa also sits in a great tourist area, , , next to the Dubai Mall, the largest indoor mall in the world where they happen to have the largest indoor aquarium in the world. 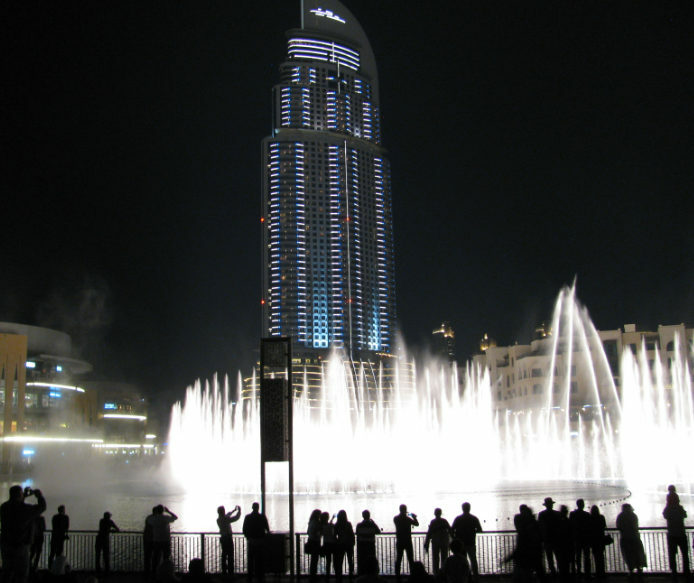 Every night the grounds are filled with people who are there for shopping, dining, or to see the spectacular water show. 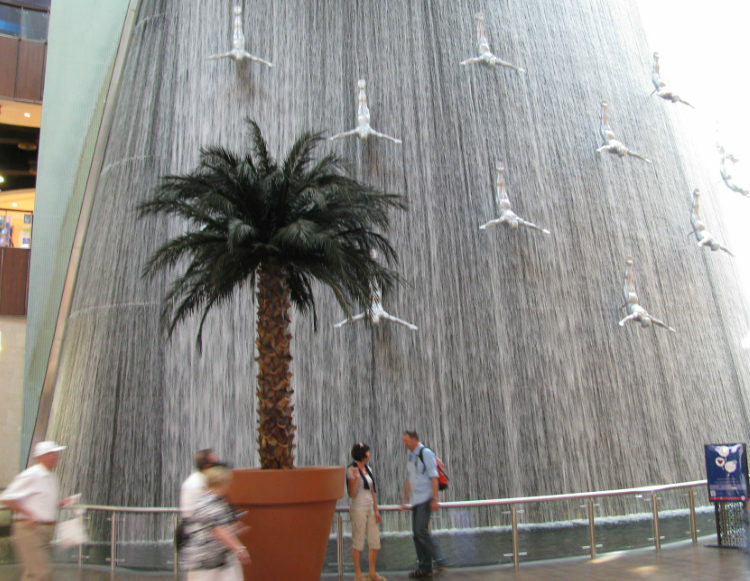 To say there is a lot to see and do in Dubai is an understatement, , , it remains one of my favorite cities to visit. 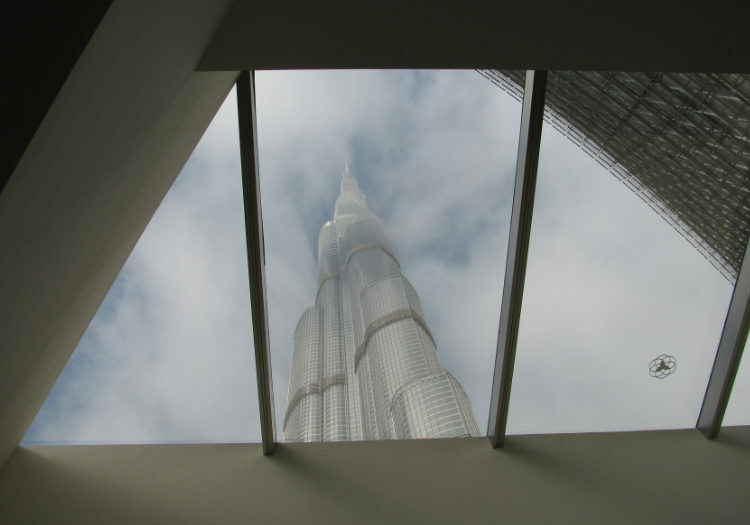 The Burj Khalifa towers above all others, even the 40-story building below. 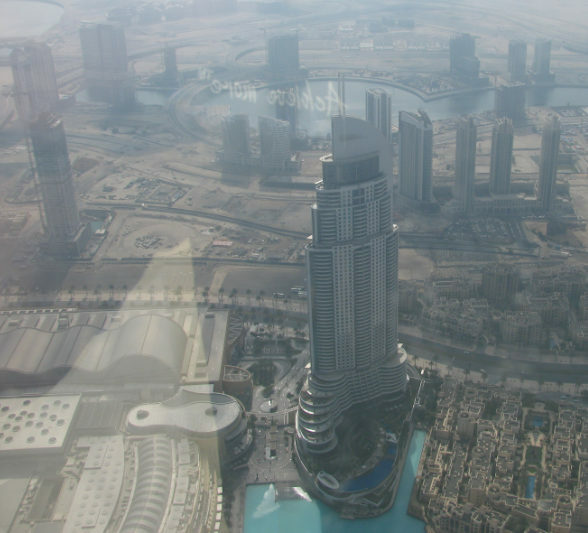 I have at least one more trip planned for Dubai this year and look forward to my next visit. When I get my golf game in shape, I plan to play golf in Dubai on a trip. In one of my earlier visits was able to attend the Al Jumeirah World Golf Championship tournament which was a fun day. 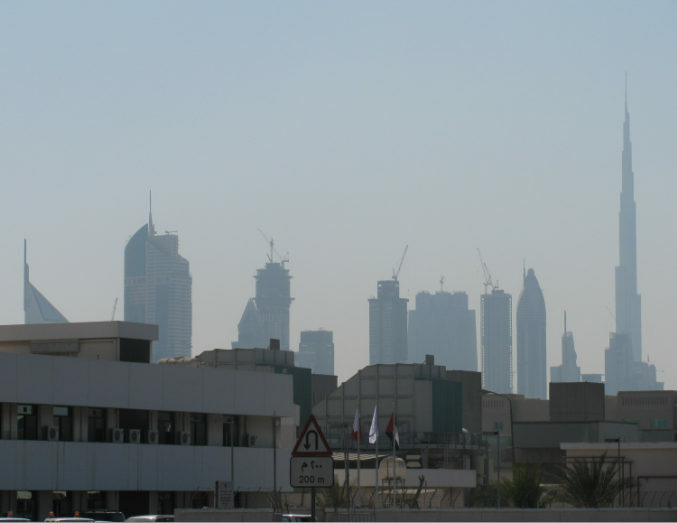 One of the nice things about Dubai is that it is very safe and taxi cabs are everywhere making getting around very easy. The people in UAE know how to treat their visitors. My first thought, , , what happened and where did the year go. Don’t know if you feel the same way, but 2011 just seems like a blur it went by so fast. 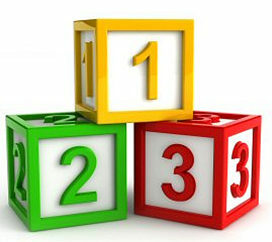 Time for my Annual Review to recap the year, , , maybe this will help explain why 2011 went by so fast. 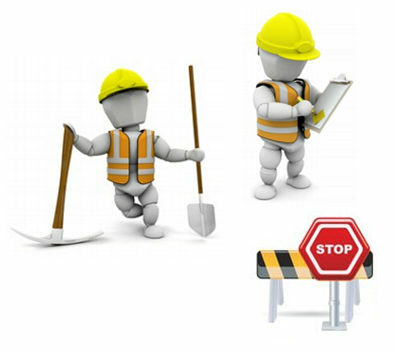 Most of the year was spent on the big rewrite project and the infrastructure upgrade, , , both were huge efforts. To be able to focus on these projects, I pulled back on my travel schedule and minimized the number of classes in 2011. Our company took a financial hit but it was something we needed to do to position for 2012 and beyond, , , and we are excited about where we are. 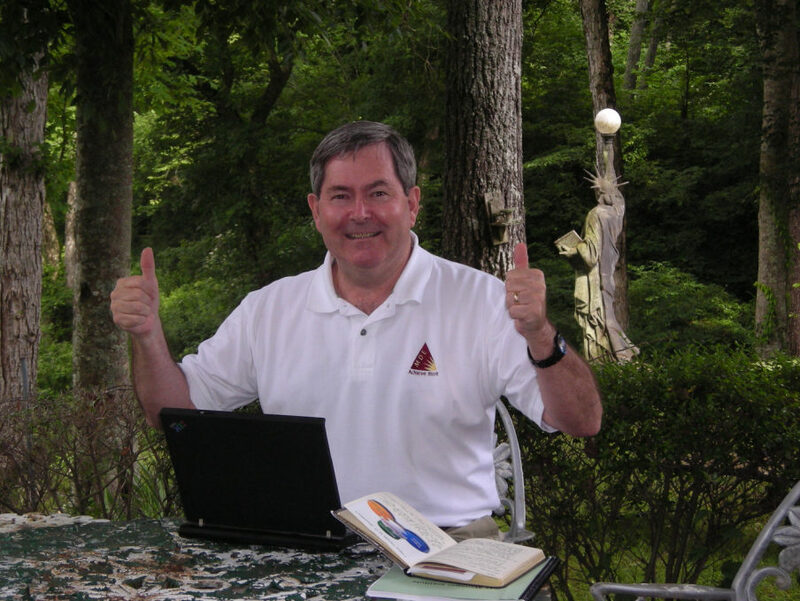 In my next blog post, I’ll lay out some of the results of what we have been working on to make 2012 one of our biggest and best years in “helping IT managers of the world achieve more success”. You haven’t seen many posts on ITLever lately because I’ve been very, very busy on some major projects that will be important for 2012. I’ve been hard at work laying the foundation blocks for the future of our company. That’s right, we have big plans for 2012 and you are about to start seeing some of the results of our efforts. New training – both in available options that allows me to cost effectively reach many more IT managers around the world as well as new content that will help you achieve more™ success. New books – I’ve finally rewritten my first ten books (now called the Practical IT Manager GOLD Series) so I can focus on several new titles that have been waiting for me to get to them. 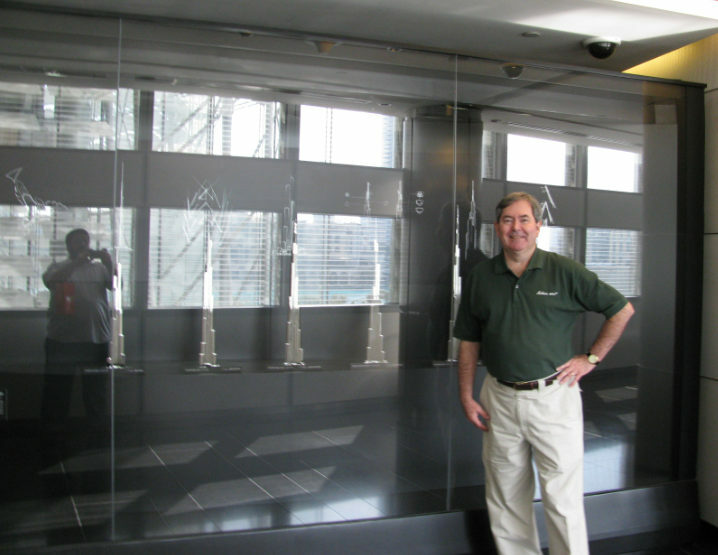 New products – What I will tell you here is that even though I probably have more material and training resources for IT managers than any other organization in the world, I feel as though we have just begun. You may want to subscribe to ITLever so you won’t miss any of the new announcements that will be coming. To subscribe to ITLever, see EMAIL SUBSCRIPTION in the right-hand column of this page. Getting the rewrite of my first ten books behind me and updating our company’s infrastructure has been a major time constraint, , , so much so that I reduced my training travel schedule considerably this past year in order to dedicate the time needed for these big projects. Would have been nice if I could have delegated the books rewrite to someone else, but I had to do the work. Thought I could just “tweak” the books slightly and be finished in 30 days, , , that is, until I started working on the first book and saw how poorly written they were. Seems that my writing skills have improved some in 8 years. The new version is much, much better than the originals. Dedicating time to focus on these big projects meant taking a financial hit to our business in 2011 but I believe it was worth the investment. We still have some major infrastructure work going on but the heavy lifting is all but over and I will soon be able to devote much more time to developing new content and delivering more training than ever before. We are excited about the future and I hope to be posting much more to ITLever in 2012. 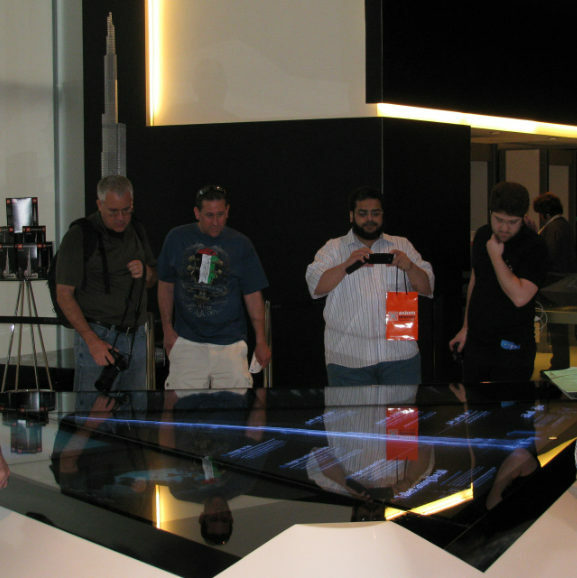 We have a lot more to develop and share in our mission of, “helping IT managers of the world achieve more™ success”. 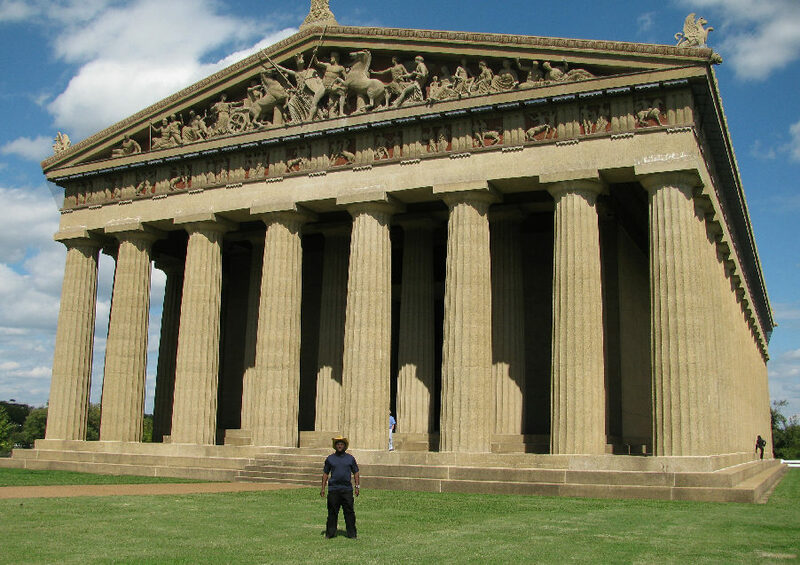 Nashville is known as the “Athens of the South” because of the many colleges and universities plus an exact replica of the Greek Parthenon. 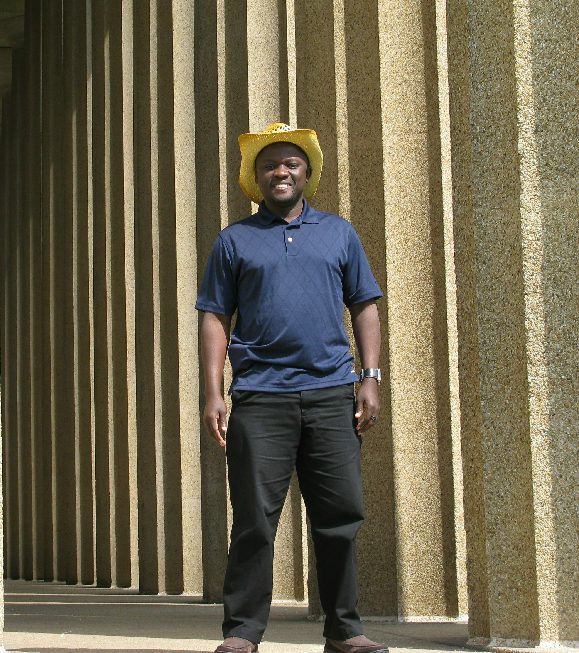 Last week one of my IT Manager Institute students stayed over for a few days so I took him to downtown Nashville and a tour of Centennial Park. Here are a couple of photos of James Kizza and the Parthenon. James traveled all the way from Uganda to attend the program. One of the interesting things I discovered is that he knows and has met one of my students from Tanzania, , , small world. James ate dinner one night with my family and our closest friends plus my “2nd Mom”, , , it was his first experience with Mexican food. He seemed to like it and we all had a great time. Happy Birthday – MDE Enterprises, Inc.
Our company turns 11 today, , , Happy Birthday to MDE. So much has happened in 11 years and my work has taken me to many places around the world I never would have thought I would visit in my lifetime, , , even a few places in the US. Here are some of my favorite thoughts along this journey. 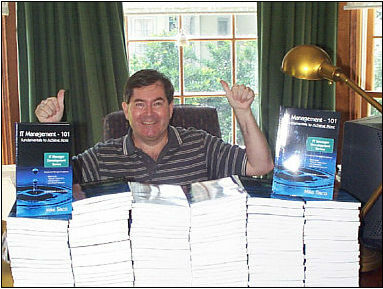 How great it felt when I received copies of my first book, IT Management-101. I was sitting at my desk at 1:00am when I receive an email titled “Invoice”. I take a quick look and it is an order for What To Look For in a CIO, , , my very first order. It was all I could do to keep from shouting out a big HOORAY! It would be the first of thousands of online orders. 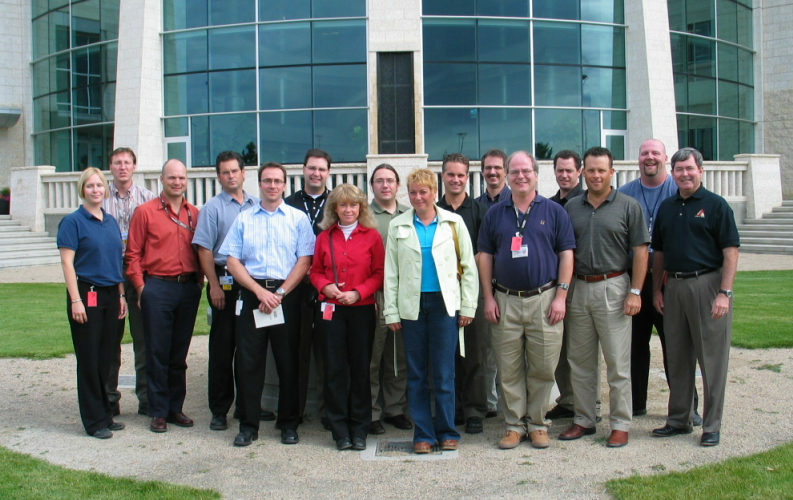 My first IT Manager Institute. 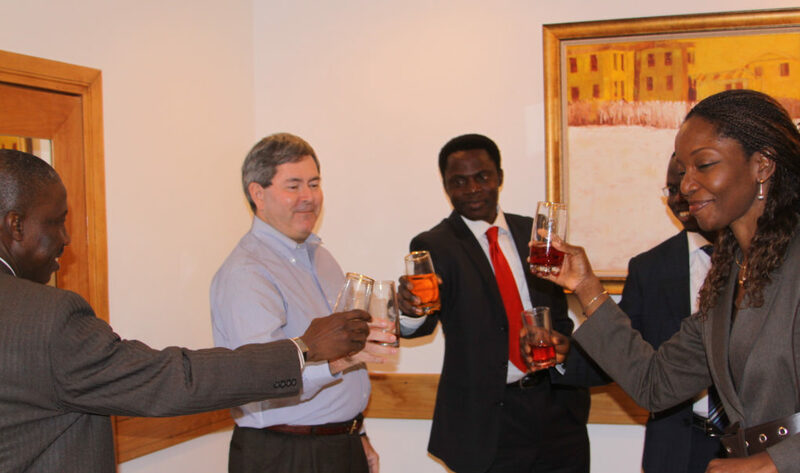 Only three students but Edward Makwaia came all the way from Dar es Salaam, Tanzania Africa. 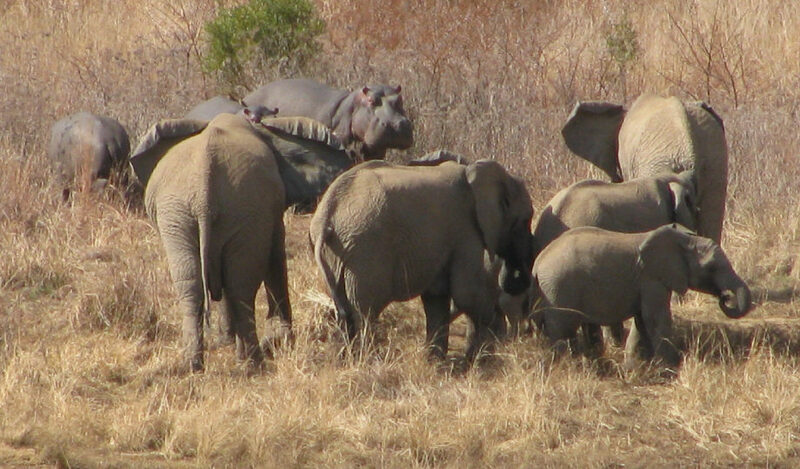 Visiting Africa, , , not one trip but seven trips so far to South Africa, Nigeria, and Tanzania. Class dinner in the world’s tallest building in Dubai, UAE. 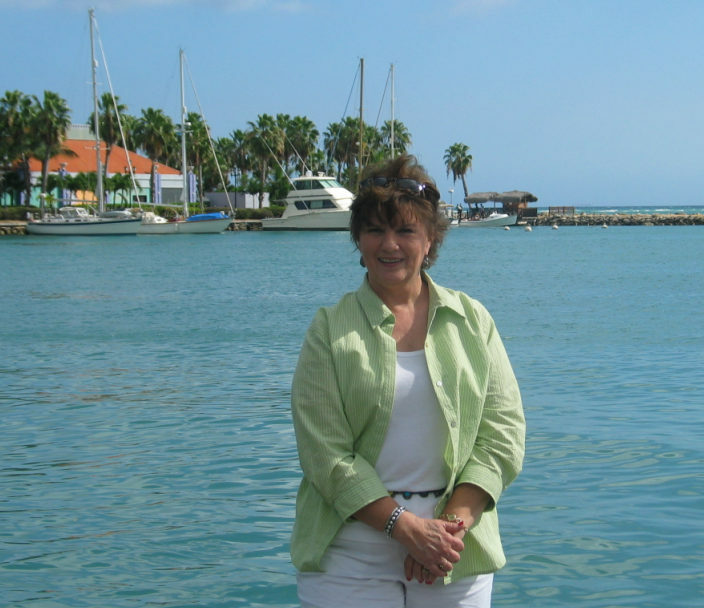 Taking Dorine with me to Aruba. 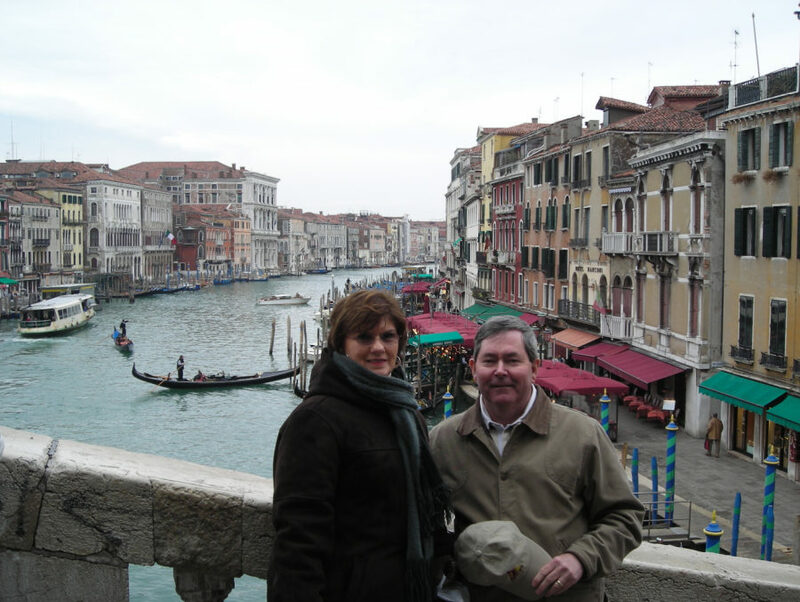 Amazing trips to Ljubljana, Slovenia, especially the trip with Dorine and our visit to Venice. 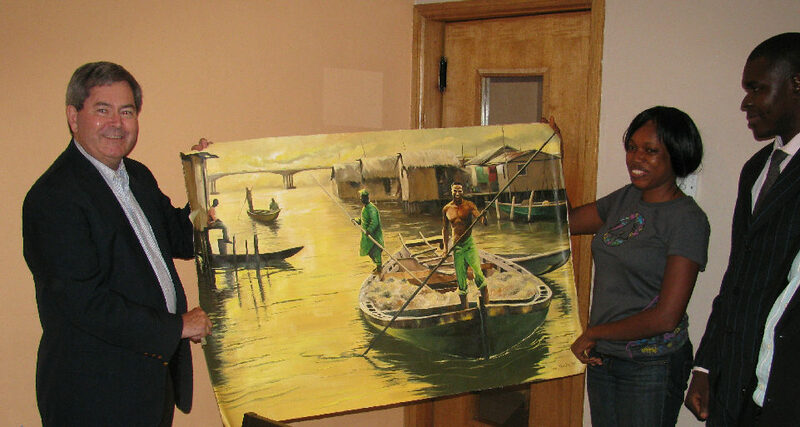 Surprise birthday party in Lagos, Nigeria in 2009. Dan has been a great friend and has contributed quite a lot to where we are today. He never asked for anything back, so I took him to South Africa, , , twice. Makes a long journey much more fun when you have a friend to travel with and someone to go eat dinner with. Thanks Dan! Because of my books and training programs I have been able to meet IT managers from all parts of the world. It has been amazing to be part of helping others achieve more success and being able to work with so many from different cultures and experiences. These are just a few of the hundreds of great memories over the past eleven years, , , hoping the next eleven are just as much fun and rewarding. Snow and travel have been a bit of a struggle for me lately. Last December I was stranded in the Amsterdam airport for 2 days on my way back from Tanzania.Yesterday as we pull into the Toronto, Canada airport an hour late, , , it was snowing hard. The good news is that my connecting flight was delayed so I had plenty of time to make it, , , plenty of time. My flight to London, Ontario was held up for two hours due to the snow conditions. I finally reached my destination, but I must say I was getting a bit nervous hearing flight after flight getting cancelled over the PA system. Today’s class was great. unusual in the sense that we started on a Thursday so I may have to check my calendar every morning to know what day it is. We will meet Thursday, Friday, Saturday, and next Monday. Will be here for 6 nights. Right now, I’m sitting in the bar lounge and just finished off a nice meal and kicking back a bt after the first day. Decided to create an ITLever Blog post so at least it looks like I’m doing something productive to those around me, , , and I guess I actually am. The first day of a class is always the toughest, , , primarily because I have to get accustomed to standing up all day to present the material. Each day gets easier as I get used to the routine. This class is great, , , they all know one another being from the same organization so there is some jabbing going on already, , , some of it is even directed my way. I may need to warn them, , , I’m a skilled professional when it comes to jabbing others. Click on the photo above to see what I mean. The downside of being an “adept jabber” is that when you dish it out, you need to expect to get a lot of it back, , , all in good fun, though. I love this aspect of working with people. Being able to have fun with one another while working as IT managers is one of the best parts of the job. I no longer manage an IT organization so it is the part I probably miss the most from not working in a bigger company, , , the camaraderie you have with the people around you. One of the things I point out in the IT Manager Institute class is a discussion about the personality tendencies of IT people. My reasearch shows that over 70% in IT are introverted, , , that basically means most of us are shy. I certainly fit into this elite group of people even though most don’t believe it when I tell them I’m a very shy person. It’s true. In years past, there is no way I would venture to the bar lounge and have dinner alone. It was too uncomfortable. As I get older, I actually enjoy being where other people are, , , not to socialize with them mind you, , , but to be in an area where there are things going on as opposed to being secluded in my hotel room. In class, I become much more social and outgoing just like I did when working as an IT manager and CIO. Changing who you are all day tires you out so when I went back to the room I called my wife and talked for a while and then took a quick 20-minute nap, , , something that happens after the first day of almost every class. It’s necessary to re-energize my batteries. That’s something to ponder yourself. If after work you find yourself quickly falling asleep when you get home and sit down for the evening, , , it could be because you are changing who you truly are at work. It takes a lot of energy to be outgoing and social all day when that’s not who you truly are as a person. For years, I was doing this unconsciously. It wasn’t until 1990 when I learned about work behavior profiles and personality types that I started to understand this. What I learned in using some tools for 8 years awakened me to things I never knew before, , , much of it was a better understanding of myself. My wife already knew these things intuitively, but it took me a very long time to understand. London, Ontario is very pretty, albeit very, very white with snow right now. WOW, , , it’s almost April and snow is everywhere. Two days ago it was 82 degrees in Columbia, Tennessee where we live. It’s great that I don’t have to go outside since we are holding the class in the hotel where I’m staying, , , I like the 1-minute commute. Day-2 is tomorrow and a day where I give all my students a little surprise. I hope they like it. 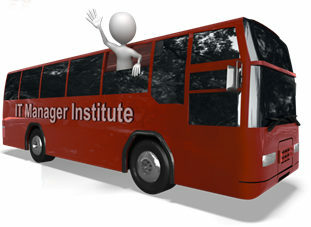 I have scheduled 4 IT Manager Institute classes for 2011. One of them will be a closed event just for the host company.